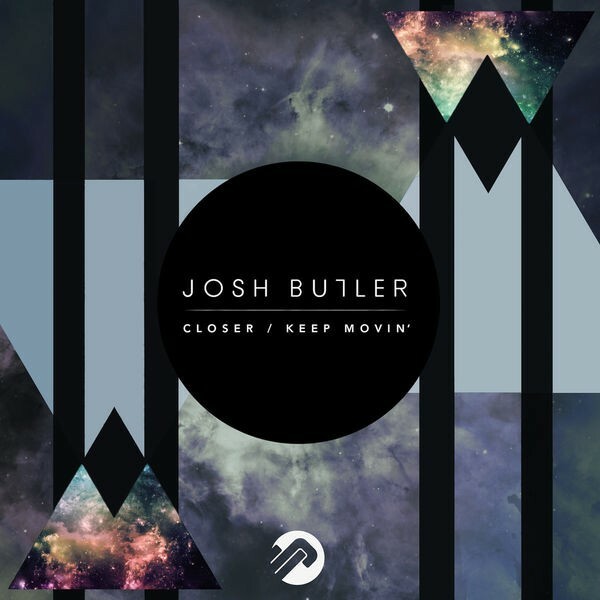 From the North of England to dance floors across the globe, Josh Butler has made serious headway with his high-caliber House sound. The talented Northerner has become one of House music's most revered rising talents over the last few years, boasting a plethora of acclaimed releases on prestigious labels (Noir, Cajual, Avotre, MTA, MadTech) and gigs at some of the world's top clubs and events; including Warehouse Project Manchester, Mint Club Leeds, Toffler Rotterdam, Chibuku Liverpool, Arches Glasgow, a residency at Sankeys Ibiza, and a number of key festival plays throughout Europe. Josh's newfound recognition naturally led a number of labels to show interest in his work. One of which was Kerri Chandler's highly respected MadTech imprint, which released the acclaimed 'No Frills' EP at the start of 2014 to great effect. This kept Josh well on track towards setting a new precedent in underground House music. 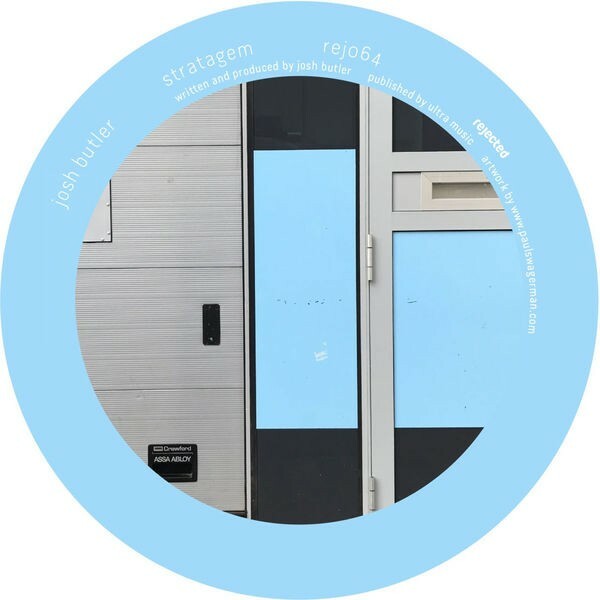 Not one to rest on his laurels, the North of England's worst-kept secret soon followed up with a series of well-received EP releases on Hector Couto's Roush, Green Velvet's illustrious Cajual Records and Noir Music; firmly establishing himself as a prolific young talent. 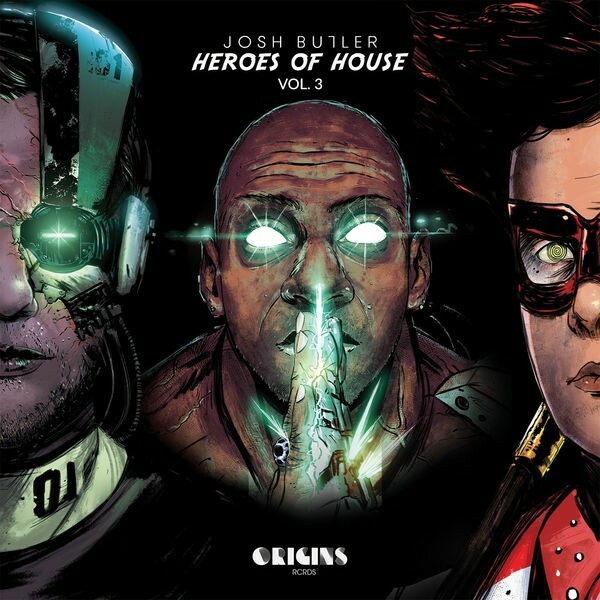 This led to Josh being nominated and eventually winning DJ Mag's coveted Best of British award for 'Best Breakthrough Producer' (seeing off competition from the likes of Dense and Pika, Leon Vynehall and Marquis Hawkes), ending what had already been a monumental year on a well-deserved high. With a whirlwind couple of years behind him, and many accolades and personal goals already achieved, Josh Butler is all about building that positive momentum towards new and compelling heights. He's got global ventures on the mind and a pledge to keep dance music in the hands of those who truly savor it. Proving that familiarity can still be fresh, Josh Butler has shown himself as a force to be reckoned with. 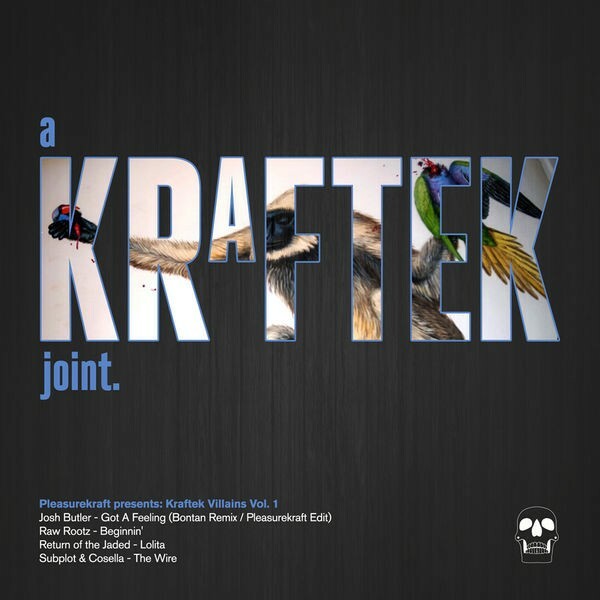 Pleasurekraft Presents: Kraftek Villains, Vol. 1.